Stay at the upscale Monte Carlo Resort and Casino, located directly on the legendary Las Vegas Strip, for as little as $46 per night in 2012. 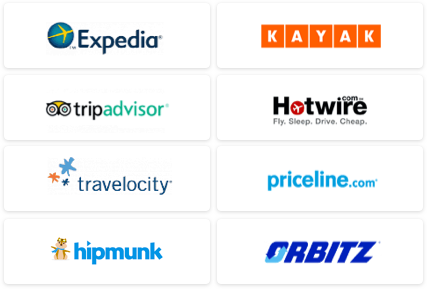 This saves you 25% on current hotel pricing! The 4-star Monte Carlo features a lagoon pool, a wave pool, a sand volleyball pit, and a 400-foot lazy river. Enjoy nightly entertainment, including top-name musical acts, poolside DJs, and the world-famous dance crew, The Jabbawockeez. Diverse dining options range from an upscale steakhouse to a Mexican cantina to an all-you-can-eat buffet. All guest rooms are appointed with LCD HDTVs, iHome docking stations, high-speed Internet access, and Italian marble bathrooms. Travel is valid through August 12, 2012, but you must book this deal by midnight tomorrow, December 30. A minimum two-night stay is required. THE VALUE: Stay in a 4-star Vegas hotel on the Strip and save 25% on current rates. THE CATCH: This deal is valid for stays into August, but you must book it by midnight tomorrow night! THE DETAILS: Visit the Monte Carlo Las Vegas Resort and Casino to book your stay. 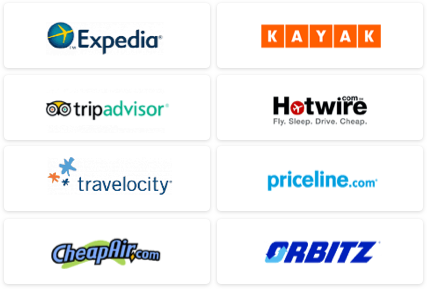 WE’VE GOT MORE: Use our Travel Search price comparison tool to find the lowest rates on flights to Las Vegas. For general trip-planning information, see our Las Vegas Travel Guide.